After years upon years of strong growth, it finally appears as though the Chinese smartphone market is slowing down. According to research firm IDC, smartphone shipments in China for Q1 2015 dropped four percent compared to the same quarter last year, the first year-on-year decline in six years. Total smartphone shipments for China in Q1 2015 totaled 98.8 million, the first quarter since Q4 2013 that shipments fell below 100 million units. On top of year-on-year declines, shipments also fell by eight percent compared to the record highs of the last quarter of 2014, and shipments don't look like heading back up any time soon. IDC suggests that shipments in China have declined because, like most other markets around the world, companies are finding it harder to convince existing smartphone owners to upgrade to new devices. Now that the majority of phone users in China have smartphones, companies can't just rely on getting people to upgrade from feature phones. The top smartphone vendor in China is Apple, with total shipments of 14.5 million and market share around 14.7%. China's two big smartphone OEMs, Xiaomi and Huawei, follow with 13.7% and 11.4% of the market respectively. Samsung and Lenovo round out the top five, having fallen year-on-year from the top two spots. Overall, IDC expects flat growth for the Chinese phone market in 2015. 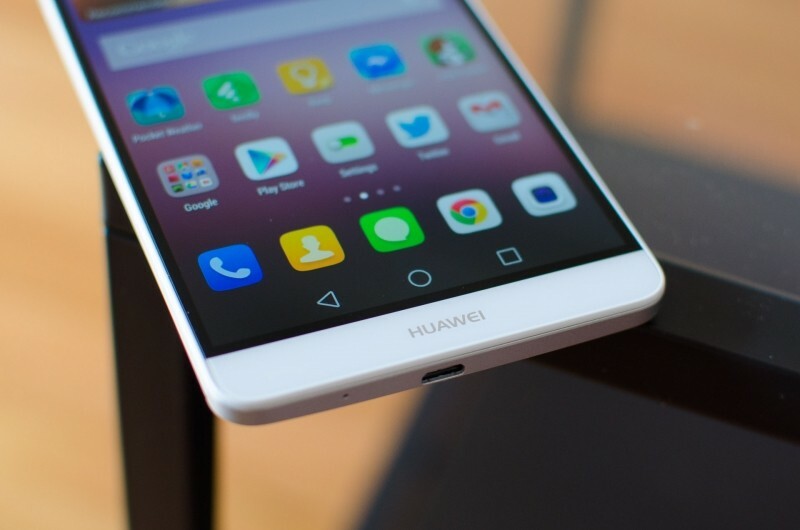 Manufacturers are expected to push into higher price segments in the market, especially Huawei, Xiaomi and Lenovo that have typically thrived on entry-level devices. These same vendors will also continue their expansions into overseas markets, typically held by companies like LG, Samsung and HTC.